Get ISLAND OF LEGENDS and a special prize pack! Exciting news! 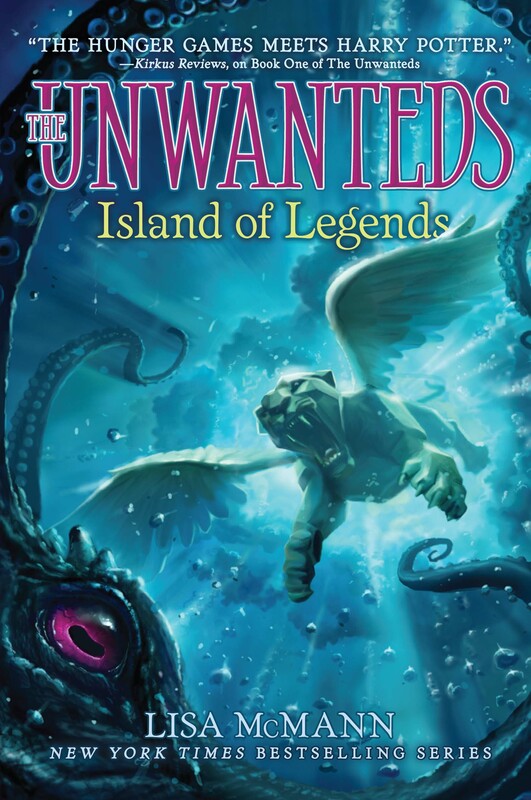 Now you can pre-order The Unwanteds: Island of Legends from ALL THESE INDEPENDENT BOOKSTORES and get a free collectible prize pack that includes a limited edition, signed & numbered piece of artwork created just for this book. 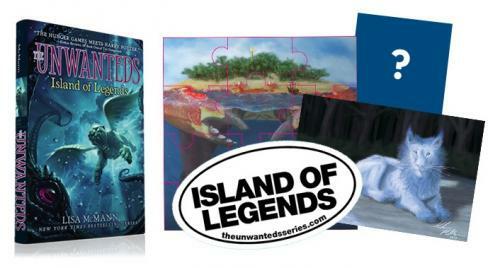 The Unwanteds: ISLAND OF LEGENDS special autographed editions with extras. Plus Unwanteds Book 5 news! Great news! You have several options to choose from when it comes to getting COOL FREE STUFF to go with your copy of THE UNWANTEDS: ISLAND OF LEGENDS (on sale Sept. 2, 2014). Option 2: There are many other US bookstores that will have the prize packs as well, so watch your local bookseller’s social media to see if they are offering it. And I will have some Kittens with me on my tour, so please come to one of my signings to get one–check here for my tour schedule. MORE CITIES WILL BE ADDED in the coming weeks. Does this make sense? Yes? Great! Note: There are a limited number of prize packs and Kittens, so this is one of those “While supplies last” things. Option 3: Barnes & Noble Booksellers have a wonderful option, too. You can get an autographed copy of ISLAND OF LEGENDS with an exclusive extra chapter–an excerpt from Mr. Today’s journal. To get the signed version of this, you must order online. You will be able to find the exclusive content version in B&N stores beginning Sept 2nd, but those won’t be signed. In other news, THE UNWANTEDS: ISLAND OF SHIPWRECKS (book 5 in the series) will be coming to stores February 3rd, 2015, and it is already available for preorder at Indiebound.org, Barnes & Noble, BooksAMillion, and Amazon. Isn’t that great? You don’t have to wait a whole year for the next book! Thank you for being awesome Unwanteds fans. Always remember to BE UNWANTED! THE UNWANTEDS: Island of Legends back cover copy and exciting things to come! Two more months! I’m dying for you to see what’s special about The Island of Legends–it’s NOT your typical island. “As Alex grows more confident in his role as the mage of Artimé, he expands his skills and brings his first creature to life—with results that are both painful and wonderful. A team from Artimé heads out to rescue Sky and Crow’s mother from underwater Pirate Island and discovers there are more creatures than they ever imagined in the ocean surrounding the islands—and not all of them are friendly. Find the book Sept 2nd!